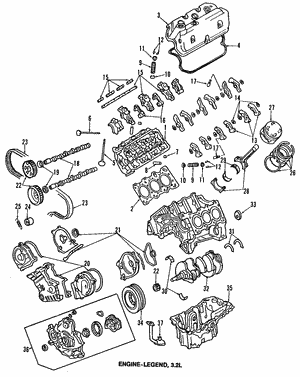 Most of today's passenger vehicles use timing belts unless the vehicle is a truck. 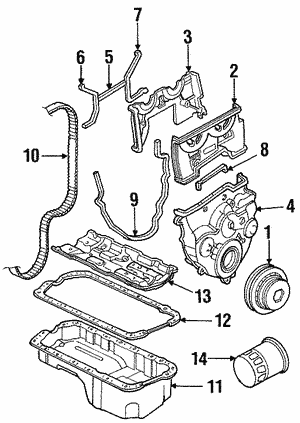 Timing belts tend to stretch from use but have a timing belt tensioner to keep the belt tight enough. 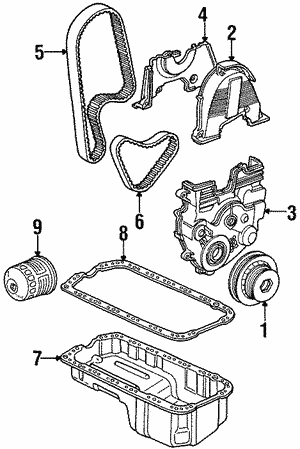 However, once the belt stretches more than the tensioner is able to handle, the vehicle's timing is no longer correct. 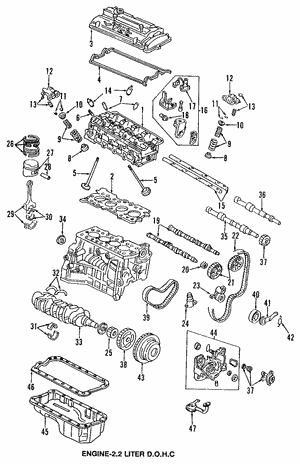 Honda timing belts and Acura timing belts should be replaced according to the manufacturer's recommendations for the model you have. 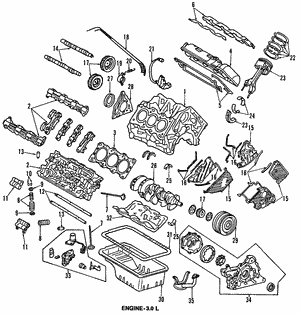 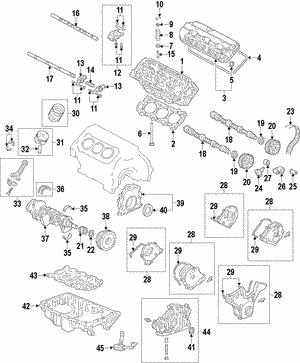 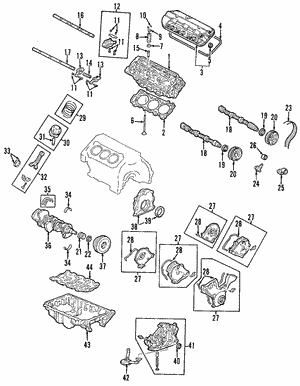 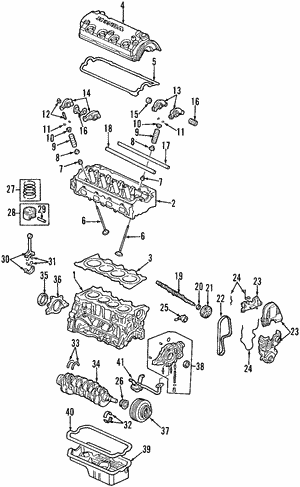 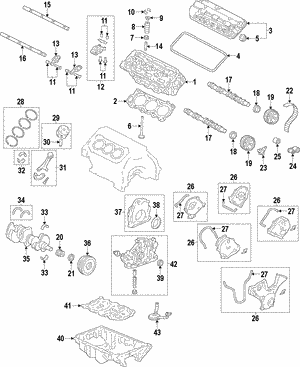 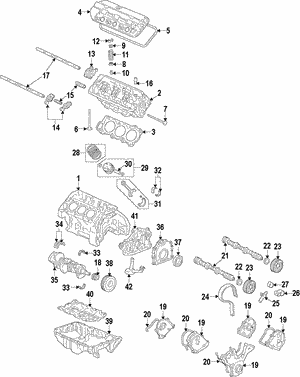 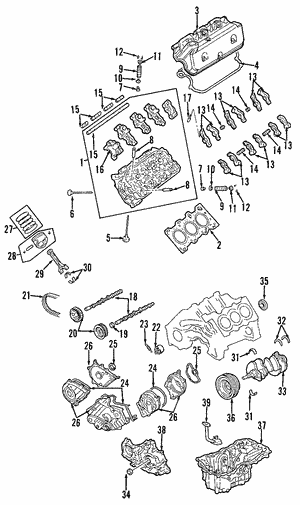 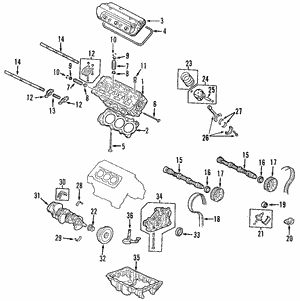 If the timing belt is not replaced, you could risk damaging your engine. 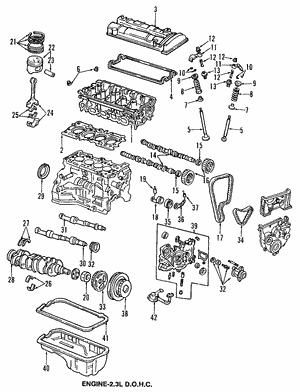 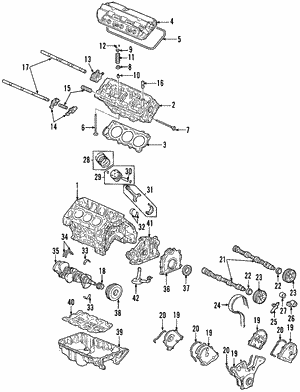 If the timing is off, the valves and the pistons will attempt to occupy the same space at the same time, causing bent valves or even broken pistons or bent rods.